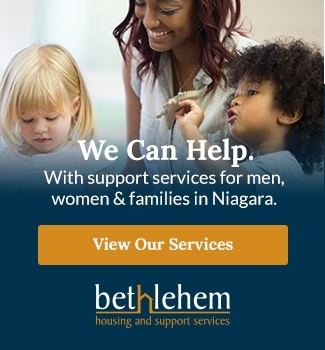 At Bethlehem Housing & Support Services, we help Niagara parents develop critical parenting skills through a range of educational programs and support services. A resource consultant from Community Living St. Catharines-Preschool Services visits our program on a monthly basis to provide support to families with the referral process for further development services. The first years are the most important years of a child’s life, as it lays the foundation upon which future learning is built. Environmental adaptations and experiences through interactive play can provide all children with opportunities to develop to their maximum potential and to promote success in school and life. Parent Direct Niagara is an online directory to help you find information and links to programs, services and resources for children and families in Niagara. 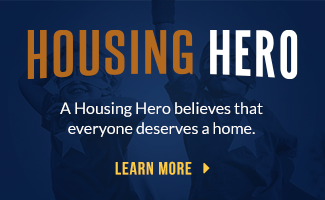 Bethlehem Housing and Support Services has partnered with education savings advocate SmartSAVER to offer a new online Canada Learning Bond application called Start My RESP.